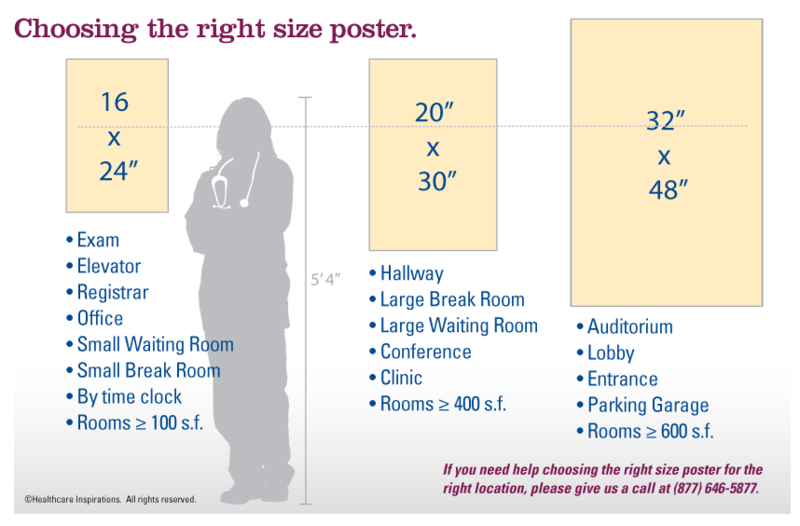 Engage Patients and Visitors in Safety. 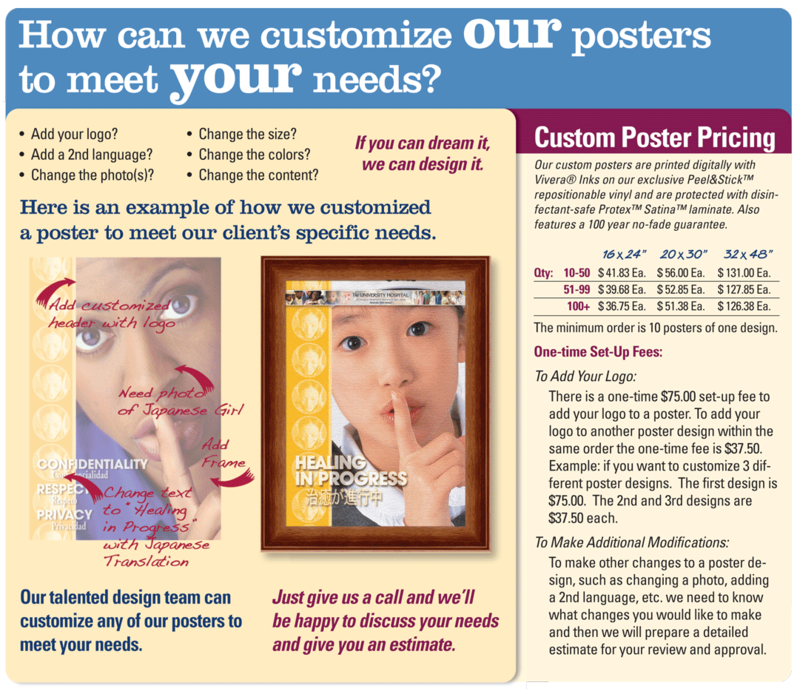 Our Simply Said Poster is written in plain, easy-to-understand language. Educate the general public on how they can help to ensure their own safety. Help meet the Joint Commission's standards to engage patients in safety. Place in patient and family waiting areas. Great for the cafeteria and lobby. Include patients and visitors in your patient safety program. Poster is printed on our exclusive Peel& Stick Paper™ - which means you can install it anywhere without putting tape, staples, or push pins in your walls. 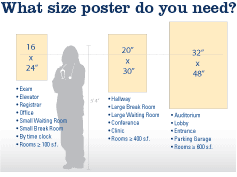 Poster can be easily repositioned and will not remove paint or damage laminated surfaces.